Each and every day new job seekers come into our office and meet with our recruiters. They may have applied online, been referred to us from an existing employee or met us at a job fair. 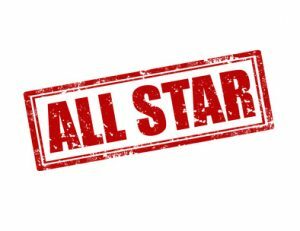 This is our April 2018 All-Star Draft selection. They are the best and brightest of the individuals we met recently. If you or someone you know might be interested in drafting one of these All-Stars for your team please contact our office at 301-565-0445 or maddie@contemps.com! 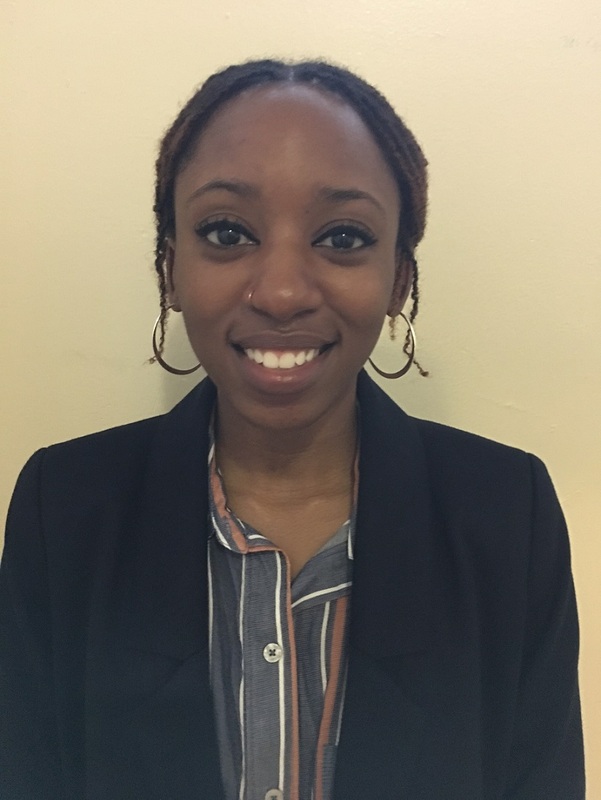 Adrena B. is an experienced Project Coordinator and Administrative Assistant. She has over 20 years of experience working in both government and private sector companies. 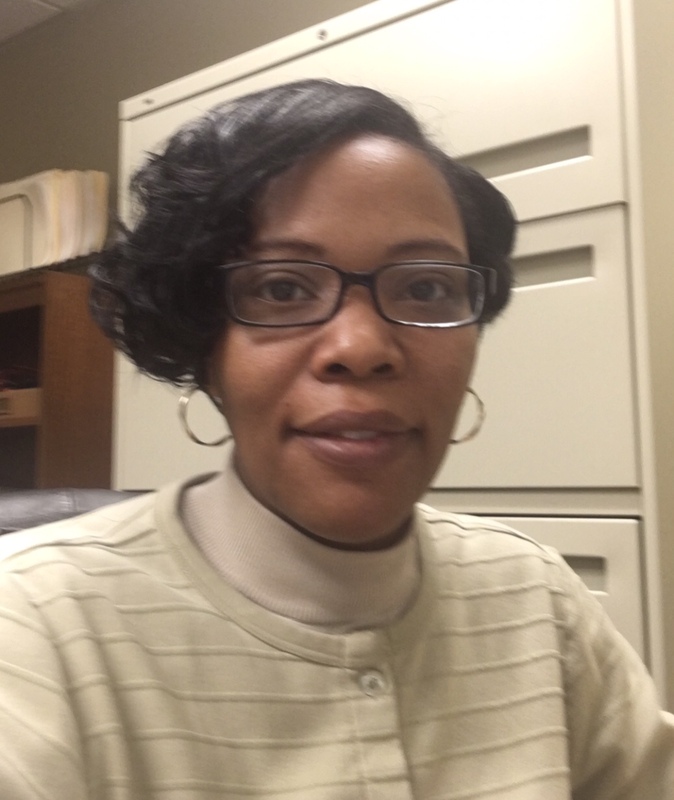 Adrena has recently worked for a few clients in the non-profit and government environments. She is as professional as they come. Adrena is diverse in all of the skills that she brings from different environments where she has made an impact. She is also a great Project Manager and Consultant. Her skills and experiences have truly made a difference for our clients. Nixon J. has been one of our most reliable candidates. She is open-minded, driven and motivated. Nixon is seeking opportunities to gain experience that will steer her in the right direction for a long-term career. After receiving her Bachelor of Arts degree, she was in a position that was a great learning experience but there was no more room to move. She has been on a mission to learn new skills and use them to advance her career. She is seeking an administrative position within a professional environment. Her expertise includes customer service, organization and computer skills. She will definitely be a great hire to any company. Taylor B. is eager to impress. She has been working with us to assist our clients on a few projects. She is always looking for new opportunities to learn and improve as a person or employee. Taylor is punctual, energetic and a positive person. She has experience managing calendars, phone lines, email correspondence and many other duties of an Executive Assistant or Administrative Assistant. She is able to thrive in any environment and is open to learning the best ways to successfully function within unfamiliar environments. She has a great personality and an uncanny drive that allows her to be an asset to most companies.